The tulip flower is popular in the spring. In the beginning of spring I see them everywhere. In gardens, lining people’s walkways, even on the sides of busy roads. They are also a sign that Easter is near. They are the staple Easter flower. They are bulbs and also perennials. They usually only last about 2 to 3 years however. While they come in many different colors and sizes, they also come in different kinds. There are many different types and here are some below. Single Early: are the ones you usually see in the beginning of spring. They come in all different colors and grow between 6 and 18 inches tall. Double Early: have more petals then the single early version. They come in reds, pinks, oranges, yellows, and white. They usually grow around beginning to mid spring and grow up to 12 inches tall. Darwin Hybrid: grow in mid spring and have a pyramid shape to them. They come in many bright colors such as pink, yellow, orange, and red. Triumph: also grow in mid spring. They are very large and grow to 14 to 24 inches. They come in a wide variety of colors. Single Late: is another tall version of this flower. They can be anywhere from 24 to 30 inches tall. 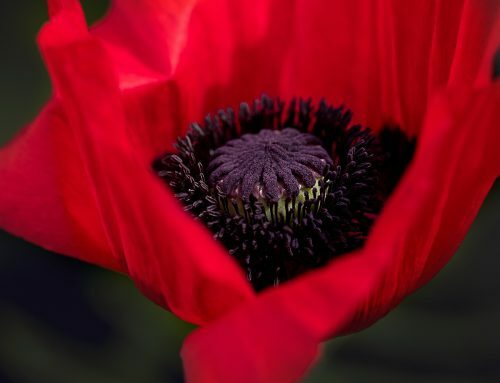 The flower itself has an oval shape to it. They also come in a wide variety of colors. Fringed: are named for the way they look. The edge of the petals are fringed. They come in purple, pink, red, white and yellow. They grow 14 to 26 inches tall. Lily Flowered: has a beautiful look to it. 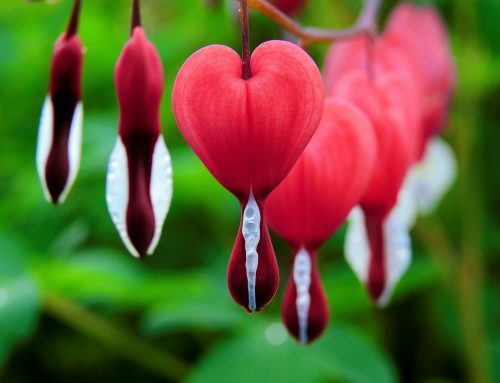 The petals are pointy shaped, and open up like a delicate looking flute. They come in all kinds of colors. Parrot: has a different look. They have fringed petals that open wide. This type comes in bright colors and is very large. Greigii: blooms in mid spring and the flower stand straight up at attention. The petals do not spread out far when opened. Viridiflora: flowers are 16 to 21 inches tall. 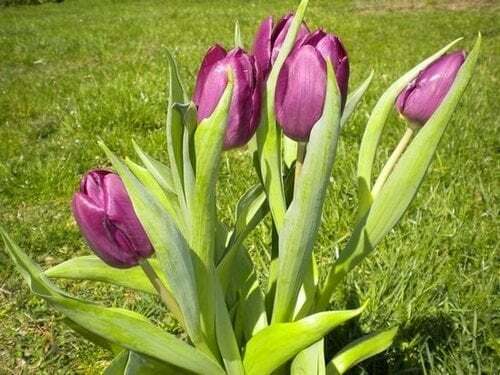 They are also called green tulip because of the green streak on their leaves. Double Late: are full flowers with a large bloom. They bloom in late spring and are 14 to 24 inches high. Rembrandt: have strange looking marks on them. They are from a virus that was spread onto the plants. They are not usually planted anymore. 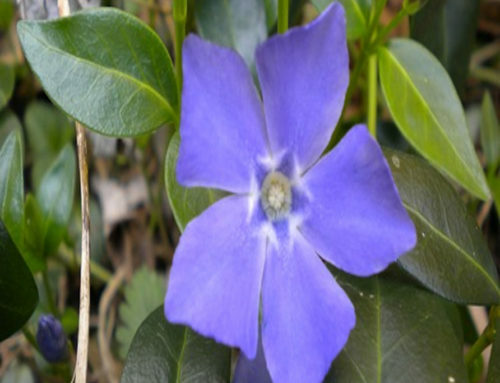 Fosteriana: blooms in mid spring and has large flowers. They look very tall and can grow to be 12 – 18 inches tall. Kaufmannia: have a very large blossom. They bloom in mid spring. It is best to start planting these bulbs in mid fall so that they will begin to grow in the spring. Choose a spot that gets ample sunlight, as they will grow towards the sun. 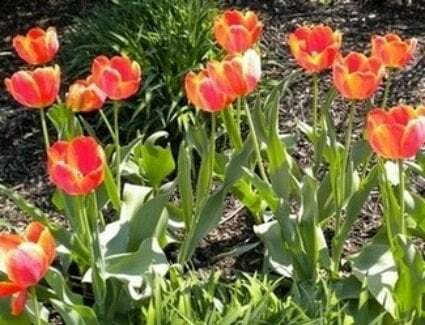 Plant each bulb about 5 to 8 inches deep and space them about 3-4 inches apart. The problem with these flowers is that so many animals like to eat the flower right off the stem. Either spray the blossoms with something that deter animals away, or build a small fence out of wire around your garden. Plant some daffodils near these plants, because daffodils are not animal friendly plants. Even if they only last about one season, it is worth it because they look beautiful, and are cheap enough to buy year after year.